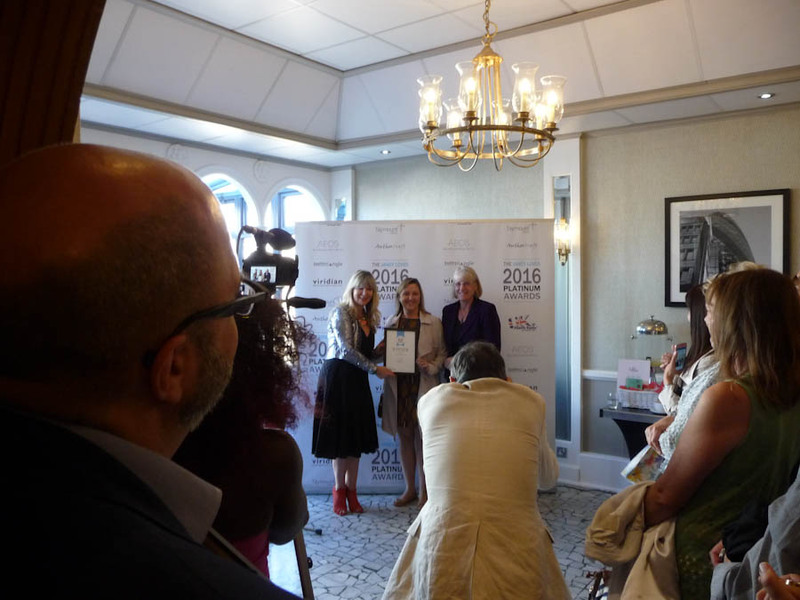 Over the summer, we have been working hard to research, develop and create exciting new products that capture the exotic scent of distant lands. We have kept true to our ethos of keeping the products as natural as possible and using ingredients that are from a sustainable source. 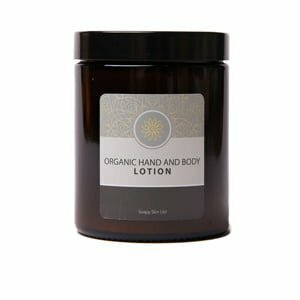 Our range of body scrubs, blooming bath oils and dry body oils come in three scents: Pure Serenity; Mystic Orient and Kandy Spice. 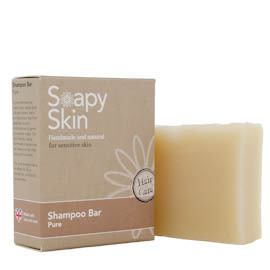 With more and more people looking for a natural product that doesn’t irritate the skin, we have introduced a shampoo bar specially formulated for sensitive scalps. It is created without the need for harsh chemicals, such as Sodium Lauryl Sulphate (SLS) and EDTA, which means it is kind and gentle whilst successfully cleansing and nourishing your hair. 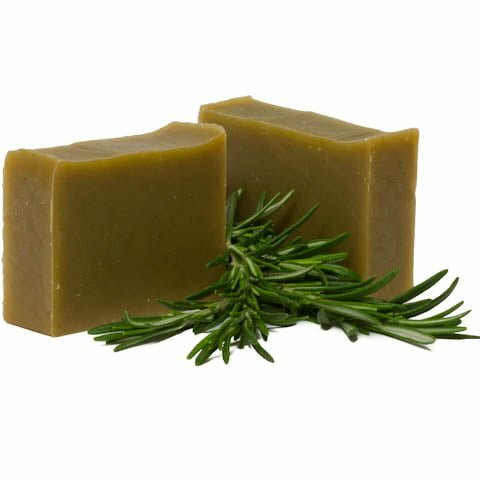 Find out why a solid shampoo bar is an excellent replacement for your liquid shampoo. Ramie fibres are stronger than flax, cotton, or wool. Fabric made from ramie fibre is easily laundered, does not shrink or lose its shape. 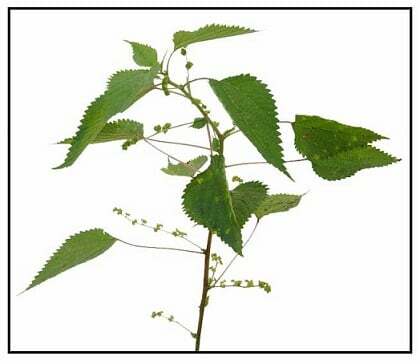 Ramie is also resistant to mildew and other types of microorganism attack. Read more about Ramie…. 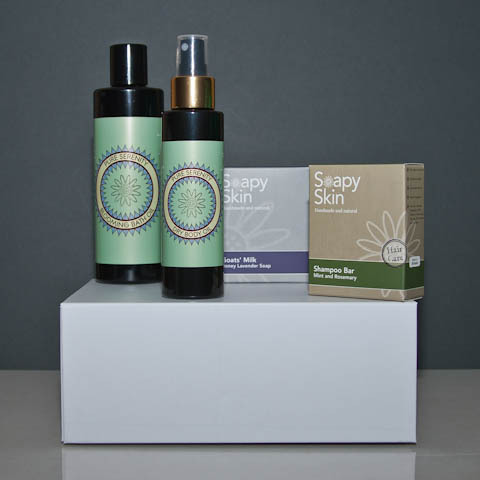 Our handmade soaps give amazing benefits to your skin’s health. 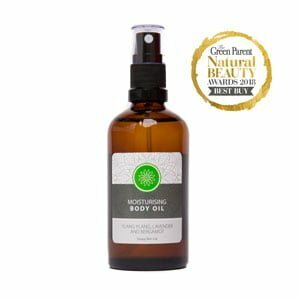 By moisturising and removing irritation, they are wonderful for people with dry or sensitive skin, or conditions such as eczema, psoriasis and acne. 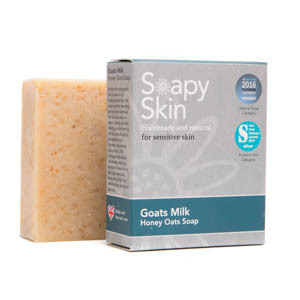 Three of our soaps are specifically aimed at those suffering from such skin problems: goats milk honey almond soap, goats milk honey oats soap and our pure soap. All three of these soaps contain a combination of coconut, palm and olive oil which creates a rich, creamy lather that is soft and gentle. 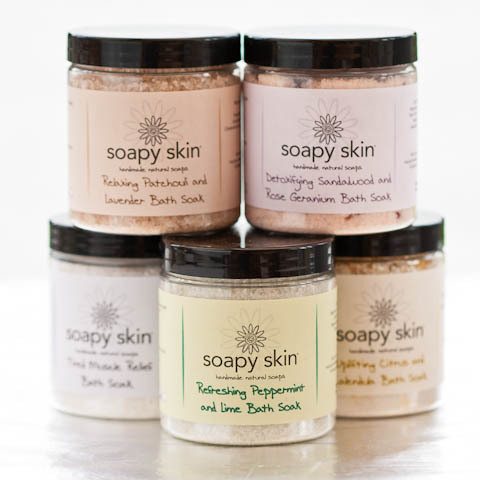 Natural salts carry many health benefits, and with regular use you’ll begin to feel the difference in your skin, body and mood. Natural salts contain high levels of minerals and nutrients, which are released when mixed with warm water; this solution is often referred to as “sole” or “brine water”. Some of these minerals include magnesium, potassium, calcium, bromide and sodium. 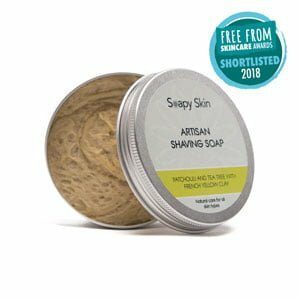 Why should you use a Soapy Skin shampoo bar and ditch your super convenient bottled liquid shampoo? Firstly our shampoo bars are 100% natural products and only contain the ingredients that are needed, and not the extra preservatives that liquid shampoos require to extend their shelf life.